The AIDC EC’s Enterprise Development programme and specifically the Buffalo City Municipality Automotive Aftermarket Incubator in Mdantsane were in the spotlight at the National B-BBEE Township and Rural Economy Summit in East London from 19-20 July 2018. The inaugural Summit was hosted by the Department of Trade and Industry (the dti), Black Economic Empowerment Advisory Council (BEEAC) and the Eastern Cape Department of Economic Development, Environmental Affairs and Tourism. AIDC EC CEO Hoosain Mahomed said while the summit took place against the backdrop of renewed government efforts to advocate for economic redistribution and a more inclusive economy. stakeholders had the opportunity to visit the incubator as an example of the progress that had been made. 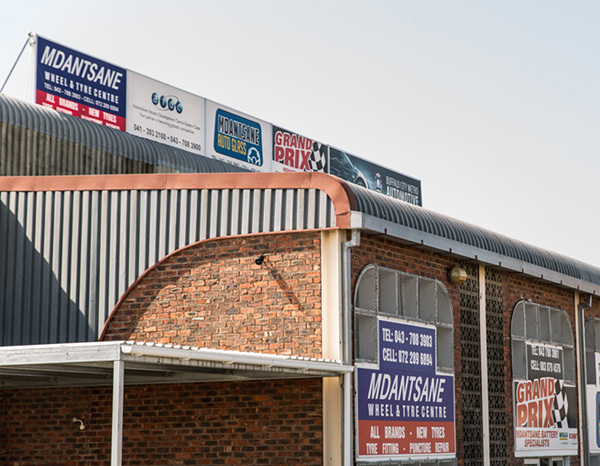 “The BCM automotive aftermarket incubator is a classic example or model of how the priorities of government with respect to inclusion and economic transformation can be achieved,” Mahomed said. “Between them the new businesses at the end of 2017 earned a turnover of R7.2m for the year. The summit was preceded by provincial seminars which gave a voice to rural and township communities and highlighted the urgency to transform and include these areas in the mainstream economy.